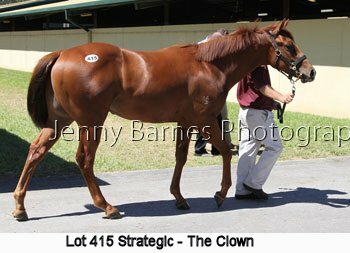 Offered by Ambergate Farm this colt is by Red Arrow from the Jugah mare White Diamonds who is yet to be represented on the track. 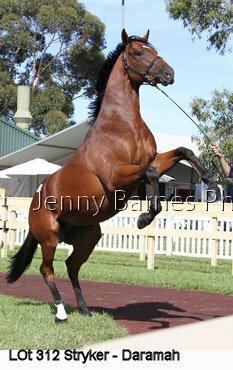 From the family of Devil Wind, Alfa, Tenacious Spirit, etc he was passed in. 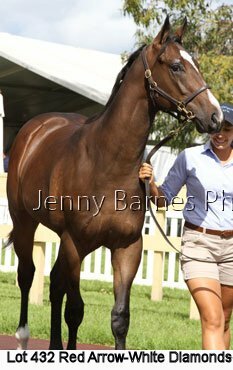 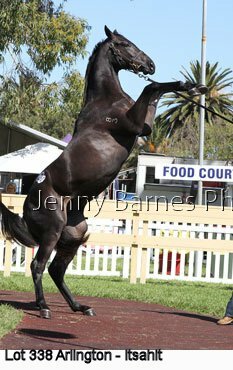 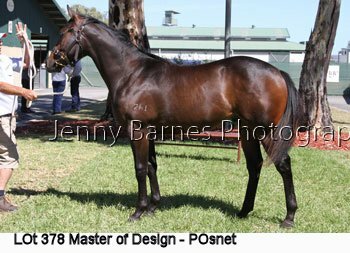 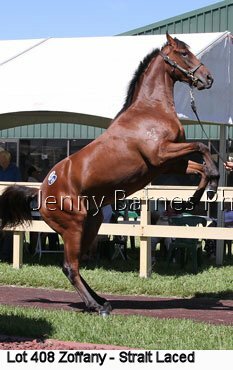 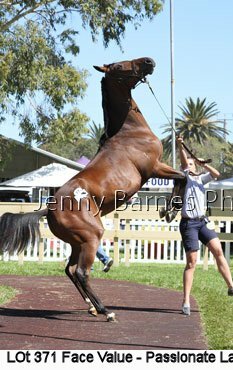 If you have purchased a yearling sold through the recent Adelaide Magic Millions sales and you are looking for photos taken during the sales week I can be contacted via email on barnesphotography@bigpond.com. 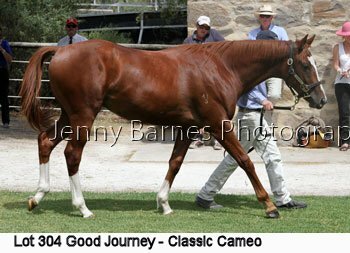 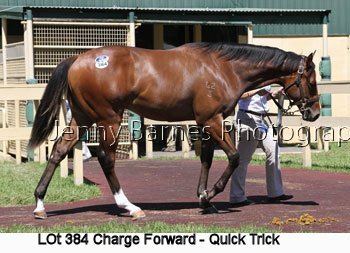 Many yearlings were photographed for this Virtual Formguide report but many others were photographed walking in and around the parade ring. 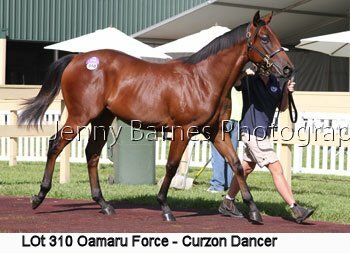 Photographs taken during sales week are used on the Virtual Formguide and national printed publications in reviews of the sale. 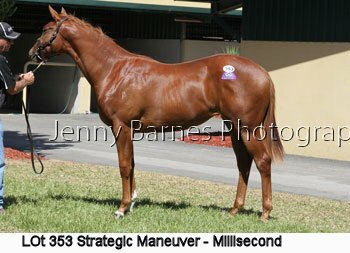 Later they are used in these racing pictorials when the yearlings go on to racetrack success.